Second phase of Lok Sabha Elections 2019 will take place on April 18. Voting in 95 seats across 11 states and a Union Territory will begin at 7 am. The fate of 1629 candidates is at stake in this phase. 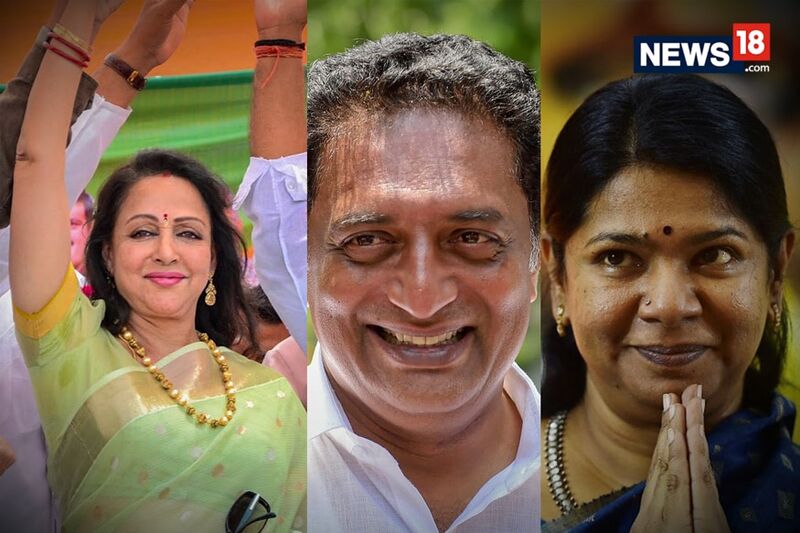 What are the key constituencies and candidates to watch out for in this phase? Here’s everything you need to know.